Contains a detailed and simple description about the subjective symptoms and physical signs from more than thirty common cancers of early and middle stages. 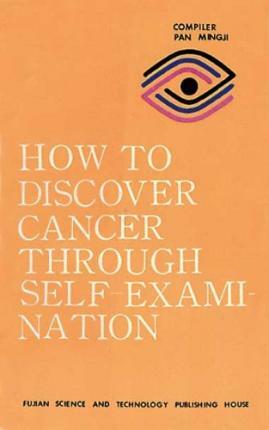 With the help of this book, readers can make preliminary diagnosis through self-examination without directions from doctors. This book also presents brief and clear knowledge of how to prevent cancer.